The human connection with plants is nothing new, given the fact people relied on plants for various health issues, and benefits. Taking this into account, aromatherapy is nothing new either, as its roots go way back to ancient civilisations like the Egyptians, and some essential oils and their healing properties have made it even in the Bible. While plenty has changed in the way the oils are extracted from plants, nowadays thanks to the process of distillation separating the oil directly from water compounds in the roots, flowers, fruits, leaves, seeds, and barks, the benefits still remain the same. You can easily make aromatherapy part of your lifestyle, taking a look at the variety of natural essential oils for body for sale. Free from harsh chemicals that can irritate the skin, natural essential oils are perfect for the skin, and when used with massage applied after showering can help with rejuvenation, reducing wrinkles, refining skin tone, as well as providing the perfect treatment for stretch marks, and cellulite, which is why they’re suitable during pregnancy too. 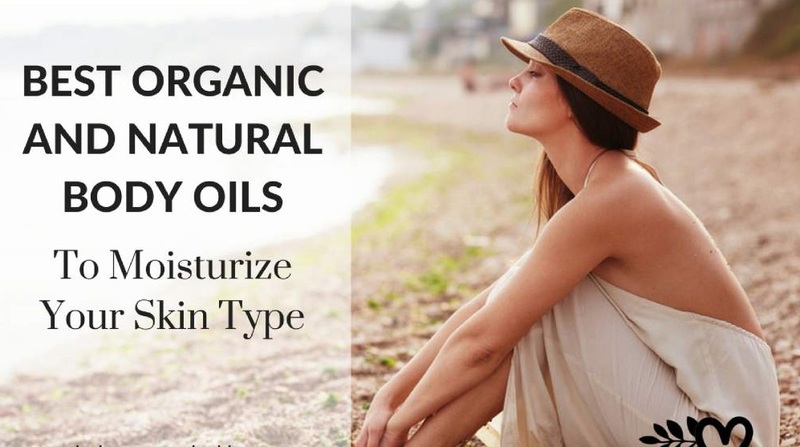 Supporting skin elasticity, thanks to them being full of vitamins, and antioxidants, with antiseptic, and anti-inflammatory properties, organic essential oils for body help with skin repair, and restore its vitality. This goes to show why they’re also good with treatment of injuries, cuts, bruises, burns (including sunburns), dermatitis, acne, and other skin conditions. If you want to make the most of their healing properties, it’s advisable to do your homework and find out a bit more about the different types of oils, as their power goes beyond that of skin repair too. Apart from massaging, you can use oils to fill up your home with their heavenly aromas with the use of a vaporiser or diffuser. That’s how you turn your home into a sanctuary! Having trouble sleeping? Seek the help of lavender essential oil, add a few drops on your pillow, and prepare for some quality sleep as its power reduces stress, and tension. It can also come in handy when you want to avoid insect bites, as it happens to be the perfect repellent, and can be your favourite ally against the cold, and flu as it treats respiratory disorders. Going through some intense workout associated muscle pain? That’s what pepermint, wintergreen, and eucalyptus are here for, to warm your muscles, relax spasms, reduce pain, and prevent soreness. These three are also ideal as air detoxifiers. Lemon essential oil is another cleanser, so along with helping improve lymphatic drainage, you can count on it to ease your home cleaning chores, easily removing stains of your bathtub for instance. The argan essential oil, on the other hand, is particularly efficient with restoring your hair’s health, giving it a natural glow, repairing split ends, and even proves to be helpful with hair thinning, aiding hair growth. There are plenty more oils to get to know, and use, these were just named to spark your interest for aromatherapy, so don’t forget to find out more about them, and of course only stick to organic, as synthetic essential oils can bring about countereffects.